Nothing affects health like sleep issues. A poor nights sleep immediately has an impact on your ability to concentrate, focus and problem solve. We need sleep to regenerate, to boost immunity, tissue repair and cleaning, to recharge. Our hormone production and regulation is keenly in tune with our ability to sleep, so if you have sleep issues managing this is vital to being a healthy human. Light is the most important ‘ zietgeber’ for the system – and sleep issues are very much affected by light. What’s a zietgeber? It is a naturally occuring cue to maintaining your circadian rhythm. Your circadian rhythm is your natural 24 hour wake / sleep cycle which is fairly set, but can be altered to fit in with lifestyle needs. However, changing your circadian rhythm does not happen overnight, and you’ll mostly always have a true natural tendency (think night owl / early bird tendency). 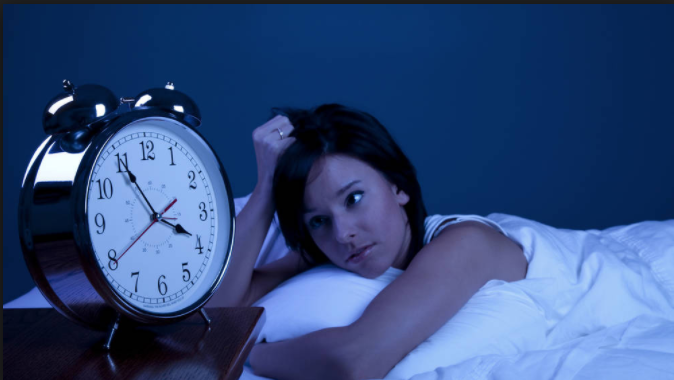 Solving sleep issues can be addressed by understanding the sleep hormones. One of the magic balances that occur in the body is the balance between sleep hormone melatonin and awake hormone cortisol. By the end of the day we aim to have or levels of melatonin high and cortisol low, and conversely our waking levels should be cortisol high and melatonin low. This should be a naturally occurring phenomena and is most likely to happen when we live our lives as our ancestors did by reducing exposure to artificial light in the evenings (they had no un-natural light), with elements of relaxation, quiet times for the brain and most digestion well underway before we go to bed. In reality we are generally bathed in artificial light and this is often paired with an active mind (studying, working in the evening) with quite a reduced period of down time. Artifical light reduces production of sleep hormone melatonin because it contain blue light. 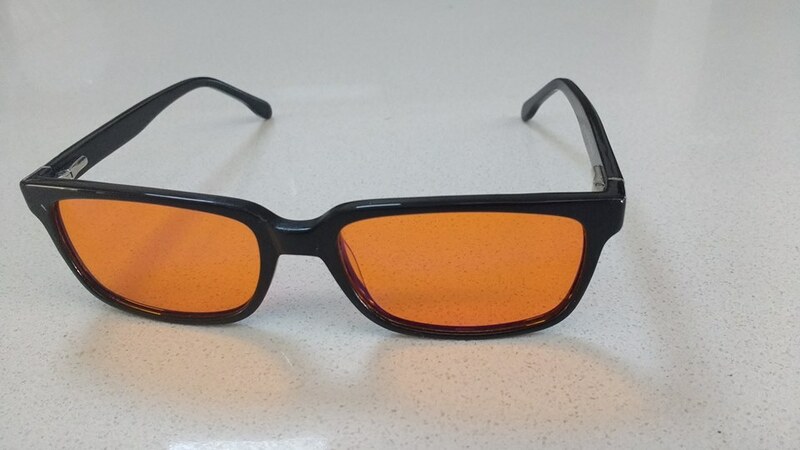 So investing in blue light blocking glasses is one very simple starting point for improving sleep quality. Please note blue light emits not only from computers, phones and other smart devices but also from our overhead lighting. Please watch our 10 minute video for more on this.